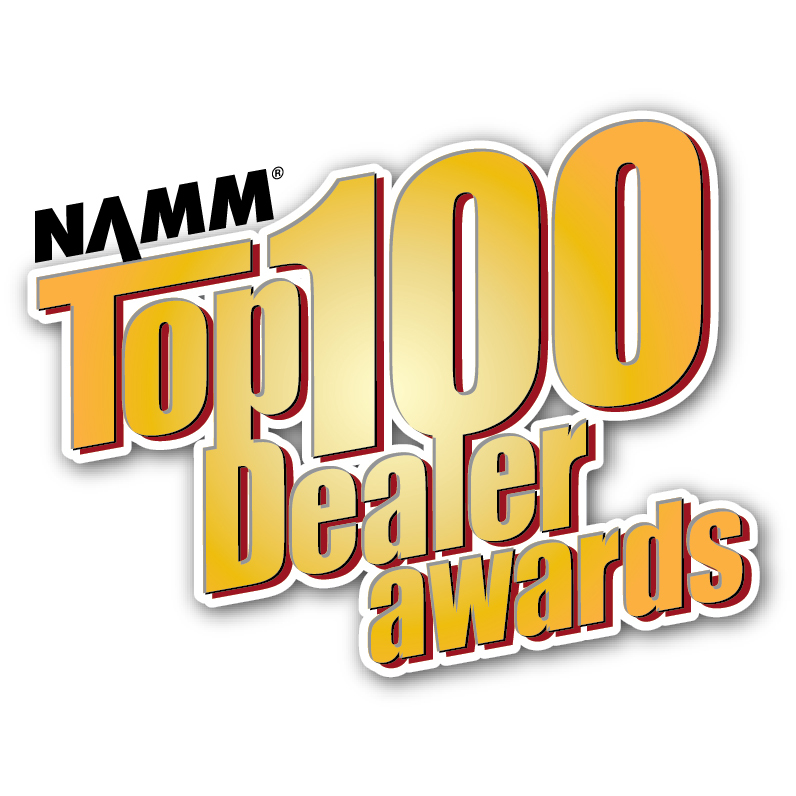 Dubbed the "retail Oscars" by Music Inc. magazine, NAMM's Top 100 Dealer Awards was created to spotlight the industry's very best retailers and share their stores' strategies for success. In addition to choosing the Top 100 Dealers, an independent panel of industry judges will also select winners in 7 "Best Of" categories, and from those they will select the winner of the prestigious "Dealer of the Year" award. Whether you run a small mom-and-pop store or a chain of several retail outlets, we invite you to enter this year's competition. Enter one or all of the "Best Of" categories listed and you will be automatically entered into the Top 100 Dealer Awards. The deadline to submit your store is April 30. Learn more and enter now!